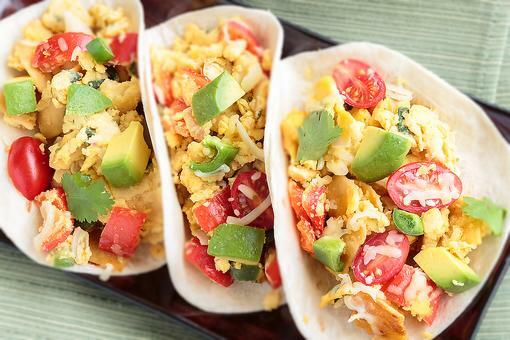 Are you looking for a quick and easy breakfast or brunch recipe? 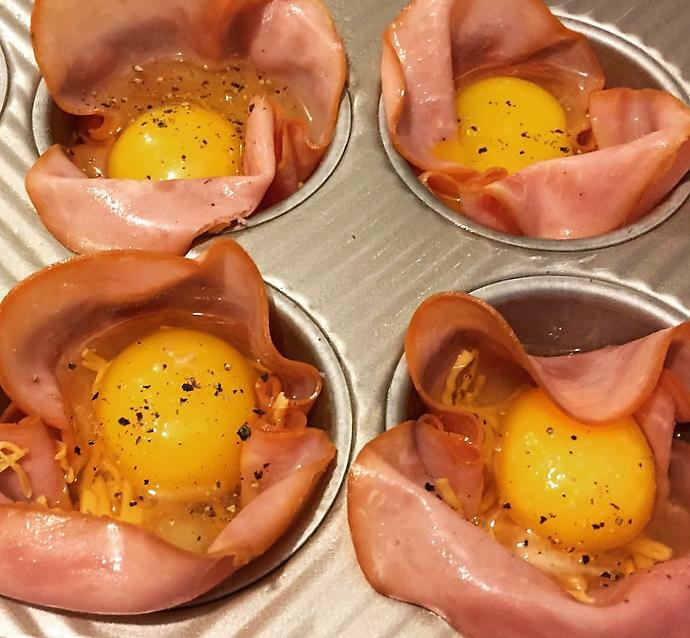 Ham and cheese egg cups are just that! My family loves them! Preheat oven to 400 degrees F and spray a muffin tin with nonstick cooking spray. Line each cup with a slice of ham and sprinkle cheese on the bottom. 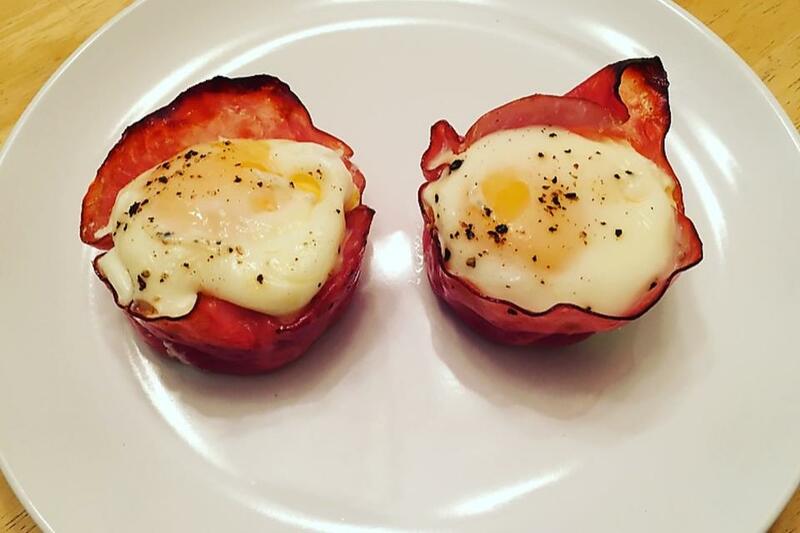 Crack an egg in each ham cup. Season with salt and pepper. Bake until eggs are cooked through, about 12-15 minutes (depending on how runny you like your yolks). Garnish with parsley and serve. Avocado, Eggs, Bacon? Oh, My! 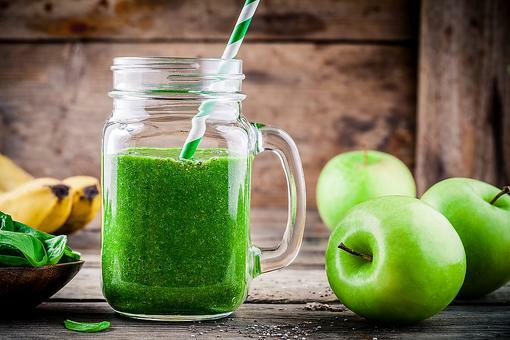 How to Make a Quick & Healthy Breakfast! 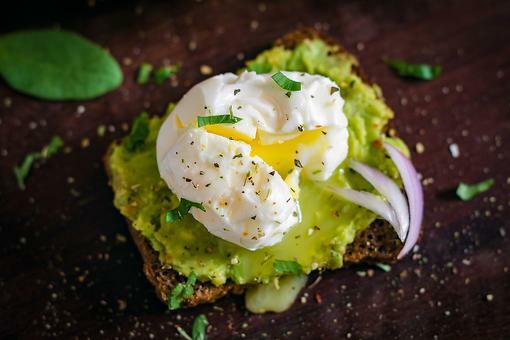 How to Poach Eggs: The Secret to a Perfectly Poached Egg in 10 Minutes or Less! Yum!!! Great way to use leftover ham after Christmas. This looks amazing! Easy and delish. Making it this holiday week, Renee Herren ! This looks easy enough that even I might be able to bake these! 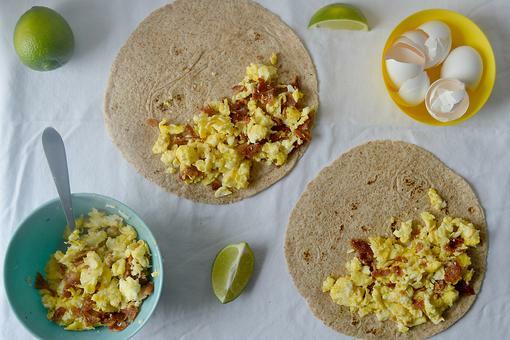 Breakfast Quesadillas: Mix It Up With These Cheesy Quesadillas!